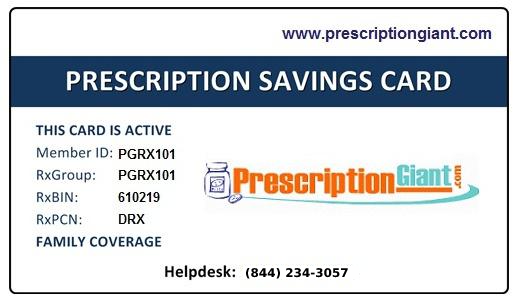 With the RxDirectPlus program you are guaranteed to pay no more than $58 per month for your Deplin® prescriptions. Brand Direct Health® pharmacy will work with you to determine if your insurance company will cover your prescription. If your insurance company does not cover the cost, Brand Direct Health® pharmacy guarantees you will pay no more than $58/month. Call 1-844-561-6925 for more information about the RxDirectPlus program. To sign up for this Deplin offer visit the manufacturer's website. You'll want to carefully review the program details and eligibility requirements. All patients are eligible to receive a discount by using this free Deplin coupon. Save up to 90% on your prescription costs when using our drug coupons at your local pharmacy.